How am I being good, and kind, and grateful to and for myself today? Make sure that the answer to that question is an actual action step. If you have not already done something good, and kind, and thankful for yourself in the past 24 hours, how can you implement it right now? The answer and action steps that follow will allow you to pause in the busy of your day and productively honor yourself. Today is the day! Use it or lose it! This moment, right now…while you are reading this…is a gift! How will you brilliantly use this gift of today? Today is where your choices, decisions, control, and power reside. If you want to transform your life, or “be happy” or “balanced” this is the moment to flex your success muscle and use your energy and your mind to affect the life you most want. Have items on your bucket list or goals that you set for 2018? Today is where you can set those into motion. What is now and what is next? Define it and take one small step toward it …not tomorrow…but TODAY. Learn to love the sound of your own voice and to celebrate the success that echoes in your answers. Ask yourself important questions. Ask yourself the same questions that you ask of your friends and mentors. If you are unsure as to next steps, or stuck on what to do next, then literally stand in front of the mirror and ask yourself out loud the questions that you have. Then answer those questions with the same thoughts and wisdom that you would extend to your friend or co-worker. What would you tell someone else to do? We take action on our own intuition and our own solutions with so much more gusto then we do if we are simply following the directions of others. Seek what you need from the inside out. Honestly, that is one of the reasons that coaching sessions work. I ask deep and kicking questions, yet your solutions are your own. My own personal compass is legacy. That is why I reference it all the time. Not the legacy that you leave behind when you are gone, rather the one that allows you to reclaim your sizzle reel of lifelong highlights from the future and plant it in today...permitting you to direct, and redirect your life. Legacy is a mindset. Legacy is a muscle that when flexed, allows you to evolve and transform under your own direction. Legacy brought into the current moment forms the foundation of your ongoing evolution. The choices and decisions that you make now drive that evolution and determine your success! 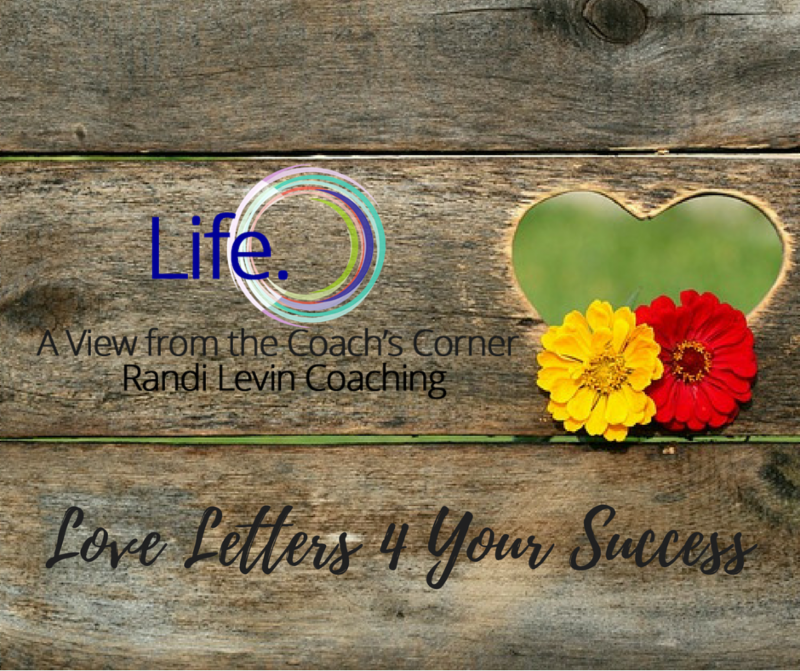 Are you ready to manifest your own success? 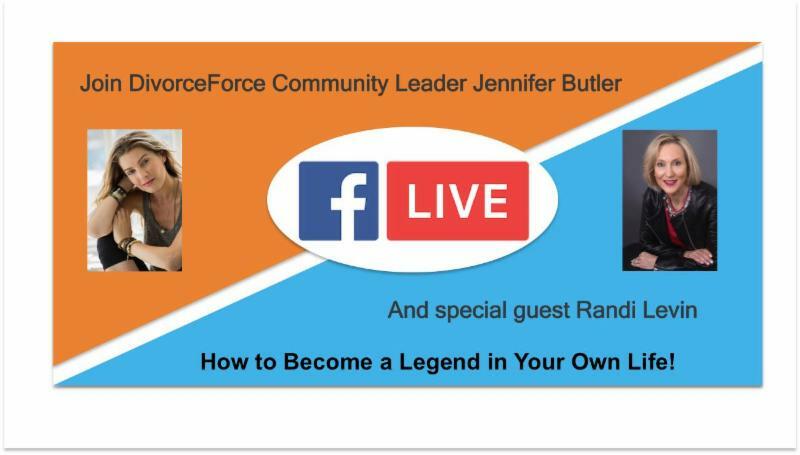 If so...click here for success! Year after year, you are setting goals, making bucket lists, and promising resolutions of change to yourself only to ditch them along the way. This year, try something different. 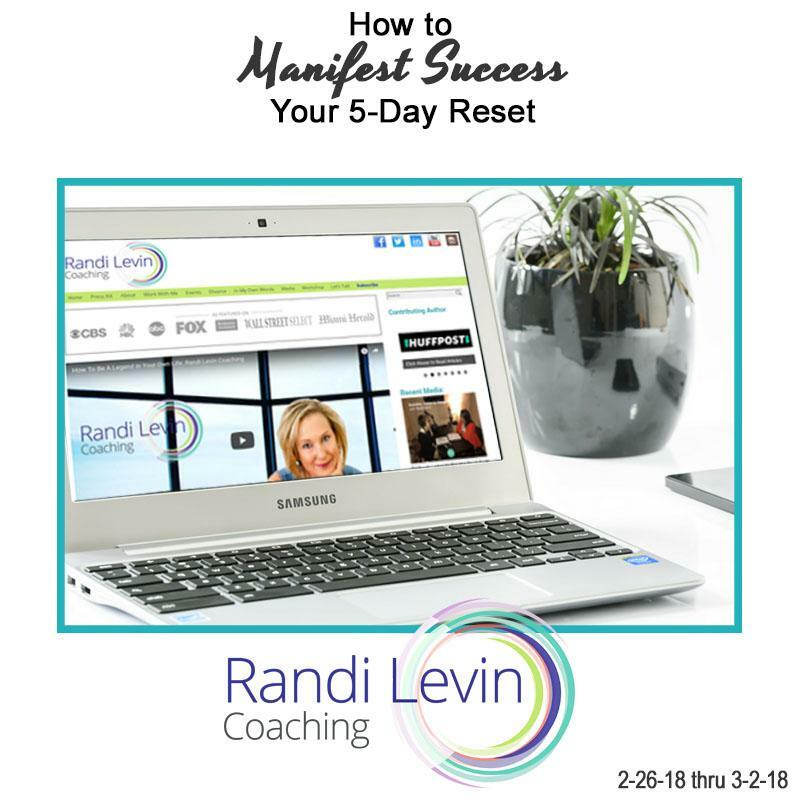 My How to Manifest Success 5 Day Reset is a quick restart on the entire process of success exposing you to revamped strategies and techniques to make your plans take flight in 2018.